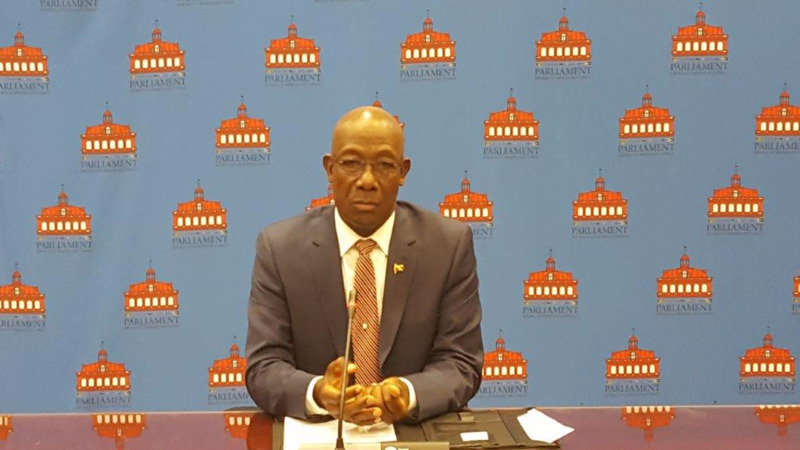 Political watchdog group Fixin' T&T has maintained its stance that Works and Transport Minister Rohan Sinanan should be fired along with the Board of the Port Authority of Trinidad and Tobago (PATT) over the ferry fiasco. In a statement, the group renewed its call for Sinanan’s dismissal, at the same time questioning why the Prime Minister has not taken definitive action in this regard. The contract for the charter of the Ocean Flower 2 passenger ferry was terminated after Bridgemans Services Group, the suppliers of the vessel, failed to deliver it on time. A one-man investigation by businessman Christian Mouttet into the circumstances surrounding the procurement of the vessel and that of the MV Cabo Star is expected to be completed by mid-September. Fixin’ T&T knocked the Minister’s reported commitment to keep a "very close" eye on things with respect to a new tender for vessels to service the sea bridge as it said that this further demonstrates that he has no understanding of the remit of his office, considering that Government Ministers can have no involvement in the tendering process. It said Sinanan should be immediately fired as the sea bridge fiasco could not have been the result of mere incompetence. The group also accused the Minister of perpetuating a false narrative on everything related to this matter, since assuming this portfolio. 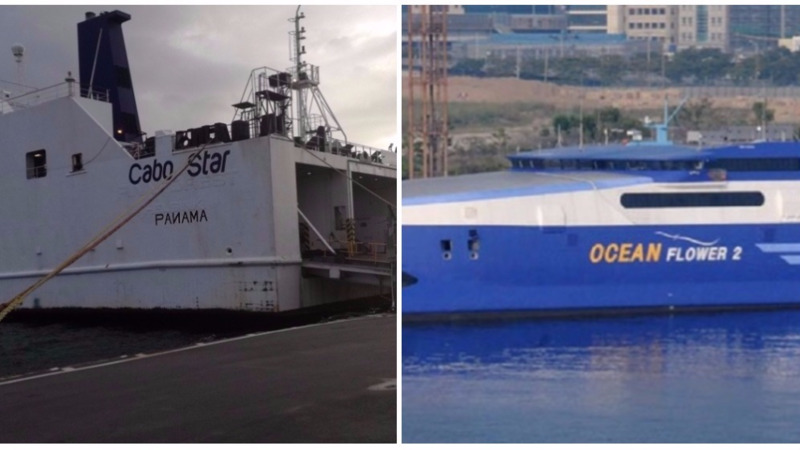 It sought to remind the public that under Sinanan’s tenure the MV Superfast Galicia left the shores of T&T with no arrangements in place for an efficient replacement, the Atlantic Provider and the Trinity Transporter were imposed as short term but "reliable" solutions and the "crooked" deal involving the Cabo Star and the Ocean Flower 2 was sealed with a company of questionable repute ahead of any PATT inspection of the vessels. “Even up to the day of the announcement of the cancellation of the contract for the Ocean Flower 2 Minister Sinanan and the PATT board refused to come clean about the failed mechanical state of said vessel. Instead, in the face of evidence about its troubled journey available for all to see, Mr. Sinanan and the board attempted to hood wink the population into believing that the cancellation was due to timelines breached,” Fixin’ T&T said. “It is noteworthy that both Mr. Sinanan and Mr. Warner were instrumental in arranging financing for the political campaigns of their respective parties,” it added. 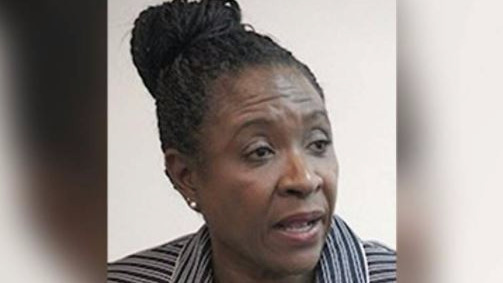 The group issued a call to the Trinidad arm of the Chamber of Commerce to “muster the courage to meaningfully support their Tobago counterparts in getting this situation effectively resolved”.